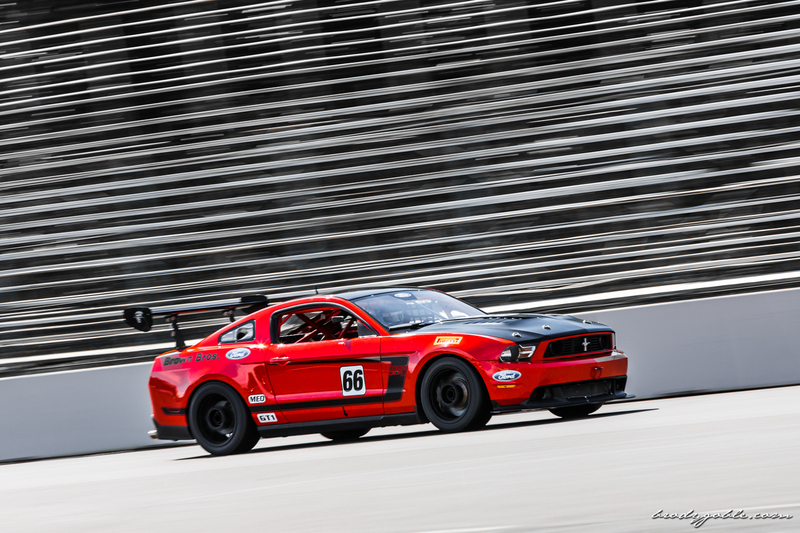 In case you missed it, ride passenger with me onboard the Brown Bros Ford Boss 302 S Mustang as we charge through a 57 car field on route to a second place overall finish. 1 more lap and I think we could have had that tube chassis Camaro! Oceanside, CA – April 23, 2014. In 2014, Lucas Oil approved six of our proposed candidates for promotion into full contract sponsorships with their Motorsports Division. There is no prouder moment for us than seeing athletes with whom we’ve fostered relationships gain recognition from Lucas Oil’s motorsports division, an organization that receives more than 5,000 applications for sponsorship a year. Lucas Oil runs a prestigious program where only the most diligent and accomplished athletes gain recognition. For these six athletes, their membership in the Lucas Legion helped them get noticed and gain more support.